Complete collection of RAM Proof coin sets from 1966 to 1994, in presentation cases. 1966 set in hinged lid presentation case. Retail $2,450.00. Complete collection of RAM Proof coin sets from 1966 to 1994, excluding 1972, in presentation cases. 1966 set in hinged lid presentation case. Retail $2,250.00. 1969, 1970, 1971 and 1972 RAM proof coin sets in presentation cases. Retail $856.00. Complete collection of RAM Proof coin sets from 1975 to 1983. (2 sets). Retail $586.00. Complete collection of RAM proof coin sets from 1975 to 2009 in presentation cases. Retail $2,498.00. 1975 (2), 1976, 1977 (11), 1978 (3), 1979 (3), 1980 (4), 1981 (2), 1982, 1983 (5), 1984 (2), 1986, 1987, 1988 and 1990 proof coin sets in presentation cases. Two of 1983 and one each of 1978, 1979, 1980 and 1982 without outer polystyrene covers, 1986 and 1987 outer box with date annotation and 1990 outer box slightly faulty. (38 Proof sets). Very high retail value. 1975, 1976, 1977, 1978, 1979 and 1981 RAM proof coin sets in presentation cases. Retail $222.00. Also 1965 Bank of Adelaide Centenary commemorative coin set containing 1963 6d, 1/- and 2/- and 1964 ½d and 3d encased in clear acrylic, 1966 Unc coin set in souvenir BP wallet, 1970 Facsimile Collection of Historic Australian Coins in special box and 1977 The Centenary of Test Cricket Silver Medallion and cover in special folder. 1975, 1976, 1977 (4), 1981 (2), 1982 (6), 1983 (4), 1984 (2), 1985 (2) and 1986 (2) proof coin sets, in presentation cases. Two of 1977 and one of each 1982 and 1983 without outer polystyrene covers. High retail value. Complete collection of RAM Proof coin sets from 1976 to 1980 and 1985 to 1997 in presentation cases, plus 1976 and 1983 Uncirculated coin sets in presentation folders. 1986, 1987, 1988 and 1989 without outer box and a few with slightly faulty outer box. High retail value. 1977, 1980, 1981, 1982 (2), 1983, 1984 (2), 1985 (no outer box), 1986, 1987 (2), 1988 (2), 1989, 1990, 1991, 1992, 1993, 1994, 1995, 1996, 1997 and 1998 RAM proof coin sets, in presentation cases. Retail $1,232.00. 1980 (2), 1982 (2), 1983 (2), 1984, 1985, 1986, 1987 and 1988 proof coin sets, in presentation cases. All without outer polystyrene covers or boxes. High retail value. 1981 (2), 1982 (3), 1983 (2), 1984 (2), 1985 (2), 1986 (2), 1987 (2) and 1988 (2) Proof sets. No foams or outer boxes, but includes all certificates. Retail $556.00. 1985, 1988 (4), 1989, 1990, 1991 (4) and 1995 RAM proof coin sets in presentation cases, all without outer boxes. 1988, 1991, 1992, 1993, 1995, 1997 and 1999 RAM proof coin sets in presentation cases. 1988 with faulty outer box. Retail $554.00. 1988 Bicentennial, 1989 Fifty Cent and 1990 One Dollar Masterpieces in Silver and 1998 $10.00 Victoria Landmark RAM proof coin sets in presentation cases. Retail $410.00. 1988 Bicentennial, 1989 Fifty Cent, 1990 One Dollar and 1991 Circulation Coins RAM Masterpieces in Silver proof coin sets, in presentation cases. 1988, 1990 and 1991 with faulty outer boxes and 1989 with faulty presentation case. Retail $514.00. Complete collection of RAM proof coin sets from 1989 to 2013, including both 2 coin and 6 coin sets from 2009 to 2013, in presentation cases. Retail $2,913.00. 1989 and 2000 Proof coin sets, the 2000 with slight damage to outer box. Retail $225.00. 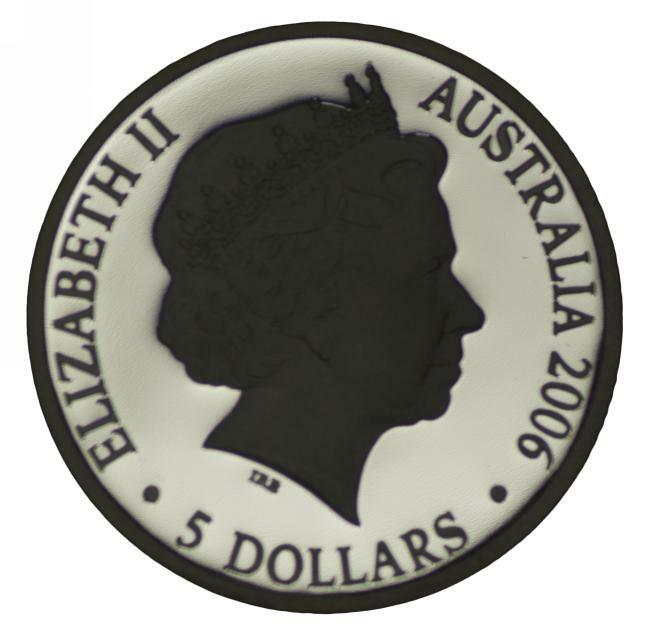 1990, 1991, 1992, 1993, 1994, 1996, 1998, 2002, 2003, 2004, 2007 and 2008 RAM proof coin sets in presentation cases. 1990 Sydney International Coin Fair issue. Retail $1,070.00. 1990, 1996, 1998, 2000 (2) and 2001 RAM proof coin sets in presentation cases. Also 1971, 1982, 1988, 1990, 1991, 1998 and 2002 uncirculated coin sets. Retail $1,184.00. 1992 Royal Ladies Masterpieces in Silver RAM Coin collection in presentation case. Retail $375.00. 1993 and 1994 Explorers Masterpieces in Silver RAM proof coin sets in presentation cases. Retail $355.00. 1993 Explorers, 1994 Explorers and 1995 Colonial Australia Masterpieces in Silver RAM proof coin sets in presentation cases. Retail $520.00. 1993 Explorers, 1994 Explorers, 1995 Colonial Australia and 1999 Coins of the 20th Century Masterpieces in Silver RAM proof coin sets in presentation cases. Retail $750.00. 1995 Colonial Australia, 1996 National Identity, 1997 Opening of the Continent, 1998 The Commemorative set, 1999 Coins of the 20th Century and 2000 Monarchs Masterpieces in Silver RAM proof coin sets in presentation cases. Retail $1,135.00. 1997 Opening of the Continent Masterpieces in Silver RAM proof coin set in presentation case. Retail $185.00. 1997 and 2000 RAM Baby proof coin sets in presentation cases. Retail $850.00. 1998 The Commemorative set, 1999 Coins of the 20th Century (Memories) and 2000 Monarchs Masterpieces in Silver RAM proof coin sets in presentation cases. Slight marks on outer box of 1999 set. Contains 297 grams of 99.9% pure silver. Retail $600.00. 1999, 2000, 2001 and 2004 RAM proof coin sets in presentation cases. Retail $545.00. 2000 RAM proof coin set in presentation case. Minor fault to outer box. Also Perth Mint 1988 and 1989 The Holey Dollar & The Dump Silver proof sets in presentation folders. 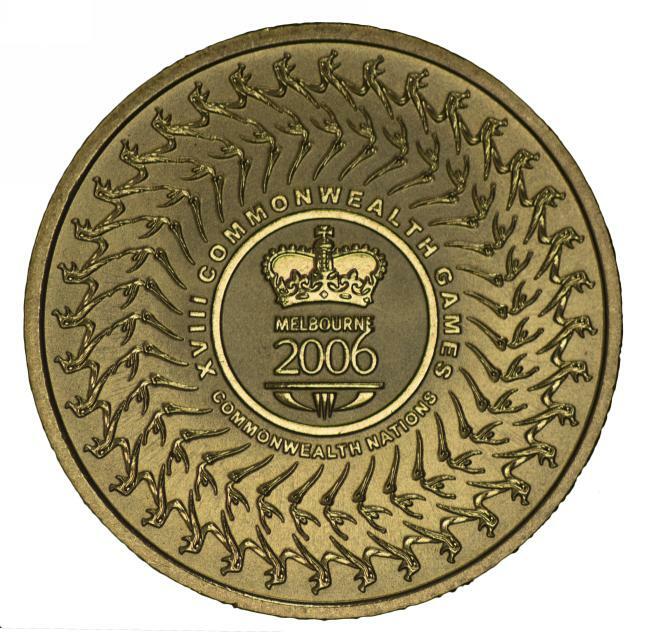 2000 50c Royal Visit Silver proof, 2002 50¢ Accession Silver proof, 2003 50¢ Coronation Silver proof, 2006 Royal Visit selectively Gold plated 2 coin Silver proof set in Jarrah case, 2010 Australia Day selectively Gold plated Silver proof, 2011 Royal Wedding selectively Gold plated 2 coin Silver proof set, 2012 50¢ Diamond Jubilee of QEII Silver proof and 2012 50¢ Ballet Silver proof coins in cases, with certificates. Retail $825.00. 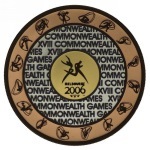 Complete collection of RAM proof coin sets from 2001 to 2006 in presentation cases. Retail $610.00. 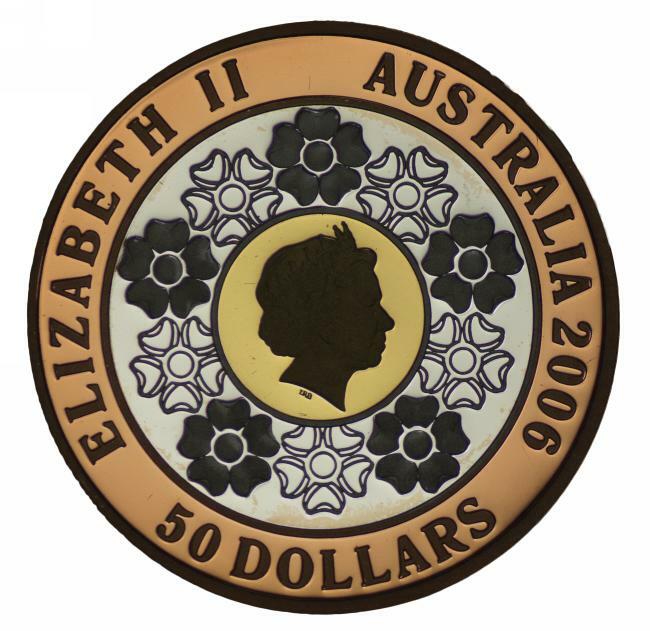 2001 Centenary of Federation 20¢, 50¢ and $1.00 RAM 20 Coin proof Collection, in presentation case. Catalogue Value $625.00. 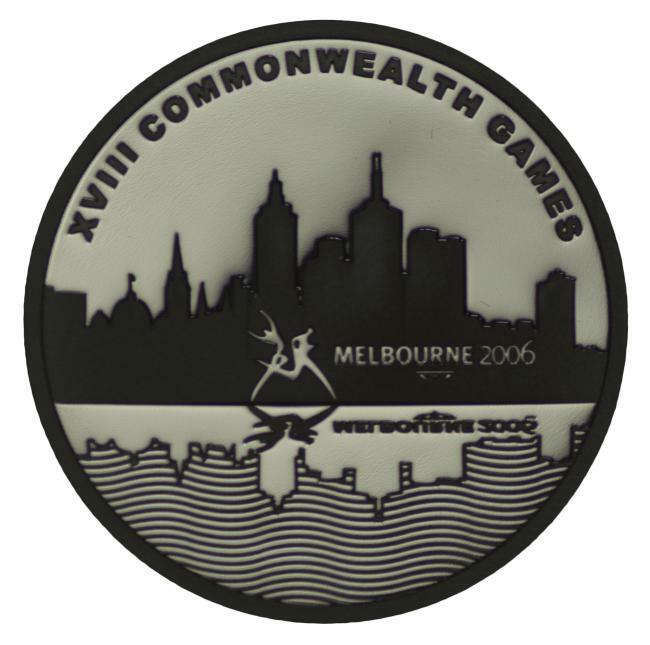 2001 Federation, 2002 Voyages into History and 2003 Port Phillip Patterns Masterpieces in Silver RAM proof coin sets in presentation cases. Retail $755.00. 2002, 2003, 2004 and 2006 RAM Baby proof coin sets in presentation cases. Retail $780.00. 2002 and 2006 RAM Baby proof coin sets in presentation cases. Retail $385.00. 2003, 2004, 2007 and 2008 RAM proof coin sets in presentation cases. Retail $395.00. 2004 and 2006 RAM Baby proof coin sets in presentation cases. Retail $370.00. 2004 and 2008 RAM Baby proof coin sets in presentation cases. Faulty outer box covers. Retail $355.00. 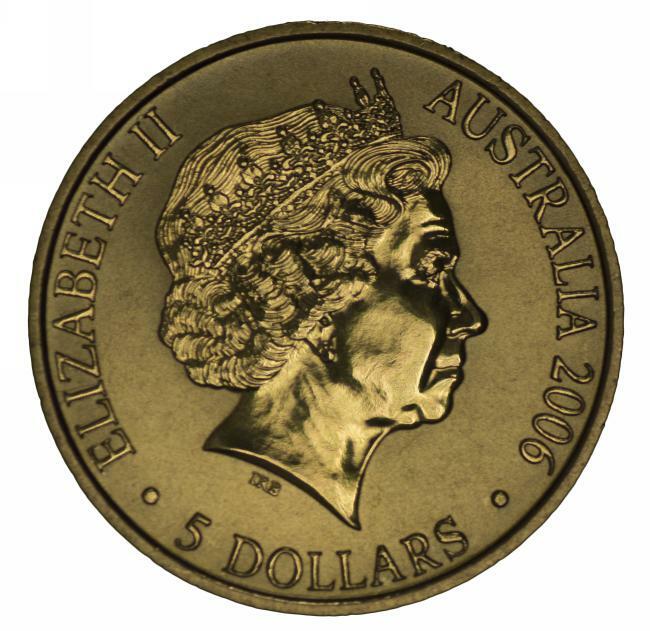 2005 $1.00 Selectively Gold Plated Silver Kangaroo proof coin in presentation case. Also selection of 15 20¢, 50¢ and $1.00 carded uncirculated coins from 2006 to 2012 including 2010 Burke & Wills, 2011 Wool Industry and 2012 Australian Wheat Two Coin sets in folders. 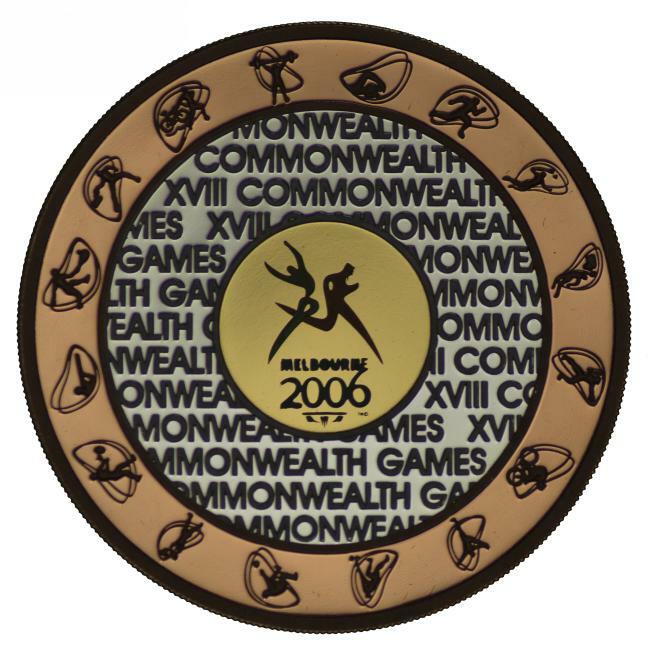 2006 Commonwealth Games Three coin set containing $5.00 uncirculated, $5.00 Silver and $50 Tri-Colour proof coins in wooden presentation case, with certificate. 2008, 2009 and 2010 Flying Through Time Masterpieces in Silver Proof coin sets in 2 coin cases, with certificates. Each of the coins contains 36.31 grams of 99.9% pure silver. Retail $390.00. 2011 RAM Two Coin Silver Proof set containing 1¢ and 2¢ Silver coins and 2013 Bicentenary of the Holey Dollar and Dump Three Coin Silver Proof set containing $1.00 Holey Dollar, 25¢ Dump and Spanish 10 Euro Silver proof coins, in wooden case, with certificates. Retail $300.00.